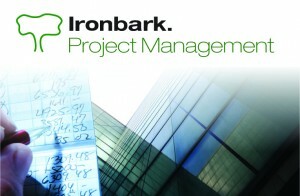 Ironbark Project Management Software supports a variety of service industries which place importance on managing operational activity while matching and controlling the related costs. The focus is usually (but not limited to) a job or project. 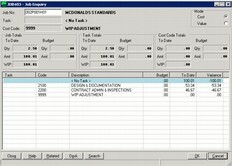 Efficiently manage your projects through each stage of quote, work in progress and invoicing. Track time, materials and equipment and calculate profit for each job. Understand resource utilisation and improve decision making. 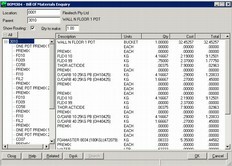 Integrate with Financials and Supply Chain Systems for minimum data entry and optimal productivity. Allow remote employees to enter their timesheets online via Ironbark Online Timesheets. If control of costs and activities is critical to you, drive your business with our intelligent project management and planning software. 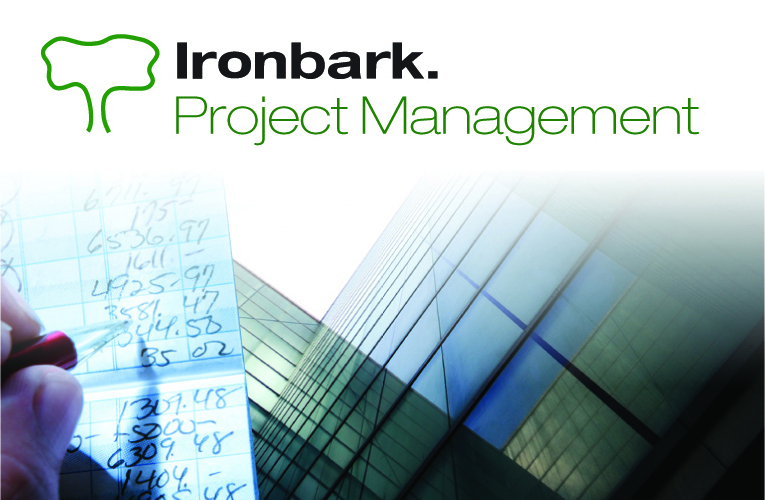 For further information about Ironbark’s Project Management and Planning Software download the overview, or call Ironbark today on 1800 694 524.